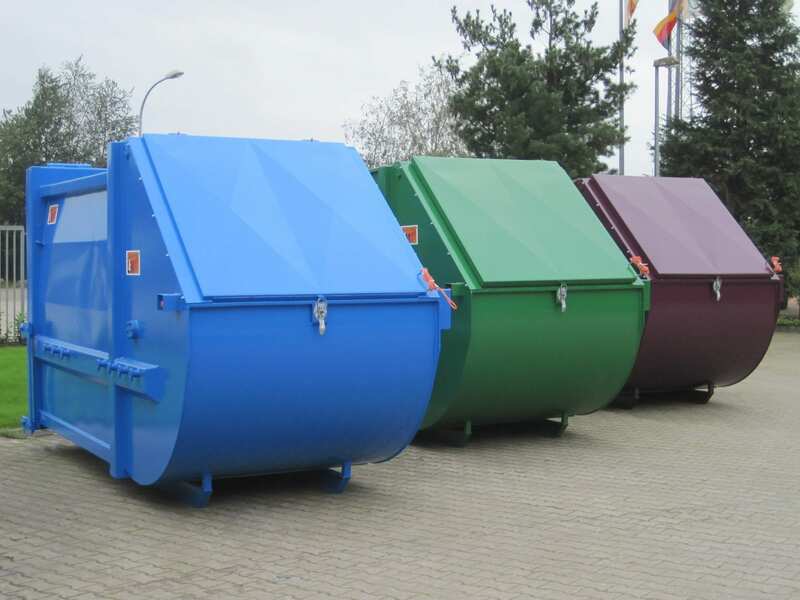 Our mobile compacting units, also known as self-compacting containers (SPB), are suitable for compaction of residual materials and recyclable raw materials. 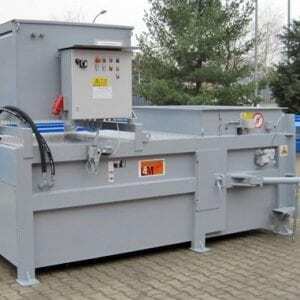 Depending on the material used, the filling weights * can be increased to more than 200% and transport costs halved by the use of our systems. Their precise production, the use of high-quality materials and a robust technology ensure the safe function and longevity in hard everyday use. 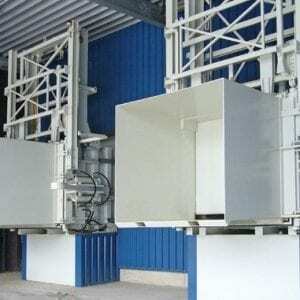 Take-off systems for take-off and unloading vehicles. In addition to our comprehensive range of accessories and accessories, individual customer requirements can be realized, so that you can always get the perfect solution for your application.